This study is to solve the problem of low accuracy and slow processing speed for real-time face detection and tracking systems. A margin-based region of interest approach with fixed and dynamic margin concepts is proposed to speed up the processing time. In addition, a hybrid system is developed to boost the accuracy and overcome the deficiency of the main detection algorithm. This approach consists of two routines, i.e., main and escape routines. Three algorithms are used independently as the main routine to evaluate the effectiveness of the proposed hybrid approach. These algorithms are Haar cascade, Joint cascade, and multitask convolutional neural networks. The escape routine based on template matching algorithm is designed to evaluate the effectiveness of the proposed hybrid approach and improve detection accuracy. 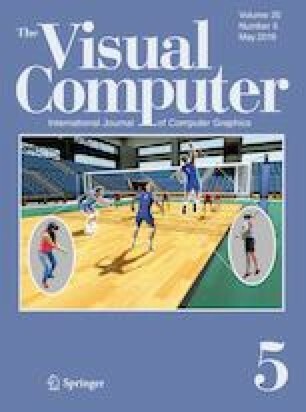 Two RGB video datasets with diversity and variations in face poses, video backgrounds, illuminations, video resolutions, expressions, over exposed faces, and occlusions of people within various unseen environments have been used for experiments and evaluation. The experiment results confirm that the hybrid approach is capable of detecting and tracking faces in non-frontal orientation with better accuracy and faster processing speed, i.e., four times faster than the conventional full frame scanning techniques.